Emerging market economies have long been a significant driver of global growth, and since the beginning of the new millennium they have gained greater importance than ever. Economists state that the economies of emerging countries are rapidly catching up with those of developed countries and are even predicted to overtake some of them by 2020. 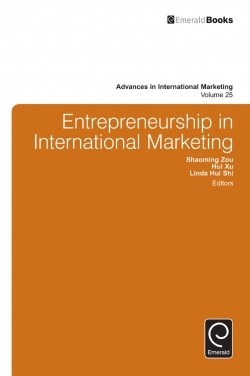 A deep understanding of emerging markets is crucial, then, to build tailored products and marketing programs that will capitalize on such rapid growth. In Marketing Management in Turkey, Selcen Ozturkcan and Elif Yolbulan Okan present the reader with marketing opportunities, market potential, and standardization and customization opportunities available within a fast-growing emerging economy—namely, the Turkish economy. 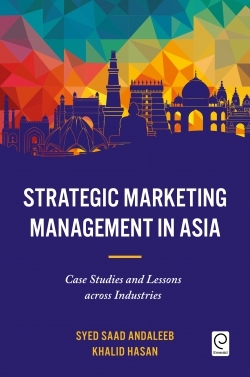 Along the way, the book also offers important insights into issues affecting similar emerging markets by detailing the common perceptions and misconceptions around the unique opportunities they appear to offer. 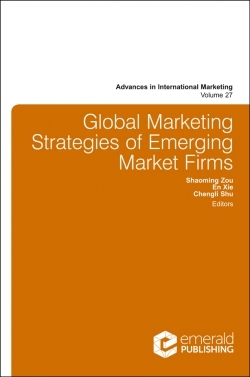 This book will be of keen interest to practitioners interested in investing in emerging markets, and it will also have much to offer to researchers and students interested in the future of the global economy. 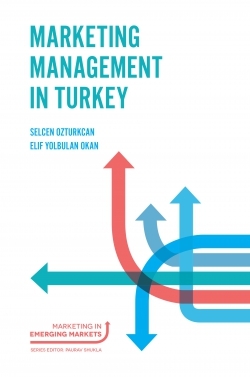 Dr. Selcen Ozturkcan currently works at Linnaeus University (Sweden), and occasionally visits Helsinki School of Business (Finland) and the Brand Practice Forum of Sabancı University (Turkey). Her full research and teaching portfolio is available at www.selcenozturkcan.com. 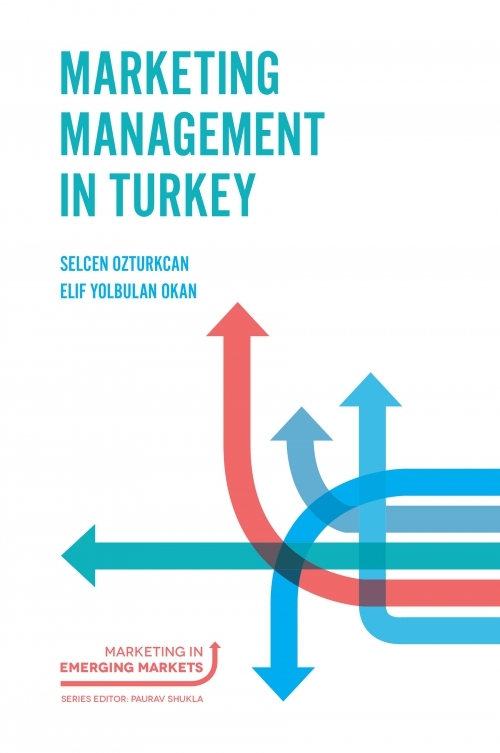 Dr. Elif Yolbulan Okan graduated from Middle East Technical University with a BSc degree in Business Administration (1995), earned her MSc in Marketing from the University of Salford, Manchester (1997) and a PhD in Marketing from Yeditepe University (2007). She has been working at Bahçeşehir University, İstanbul since February 2018. Her research interests include marketing, brand management and consumer behaviour.